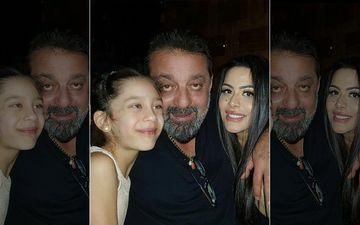 We have often seen Sanjay Dutt playing a doting father to both his daughters- Trishala and Iqra. 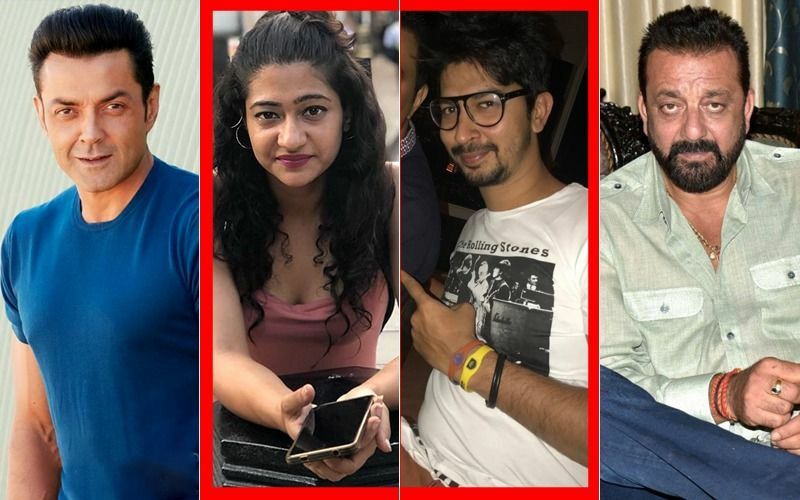 The actor makers sure to be by their sides, whenever they need him, but this time, Dutt has tumbled as his recent post has caught attention for the wrong reason on the Internet. 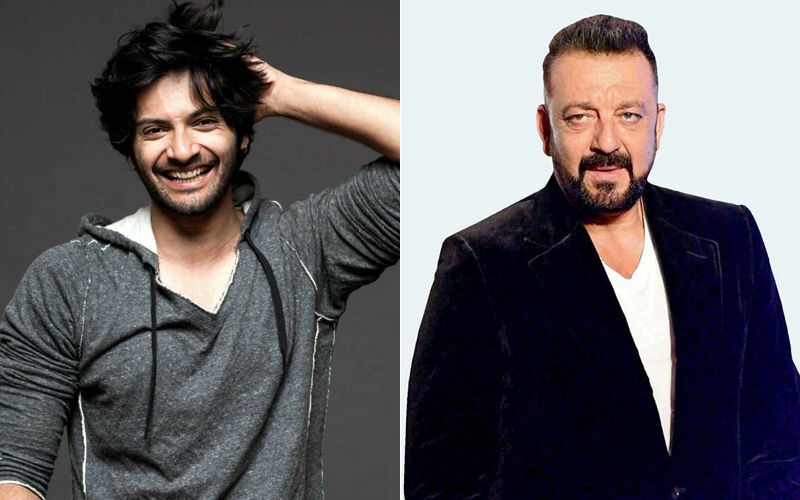 A few days back, Sanjay Dutt took to social media to wish daughter, Iqra on National Girl Child Day. 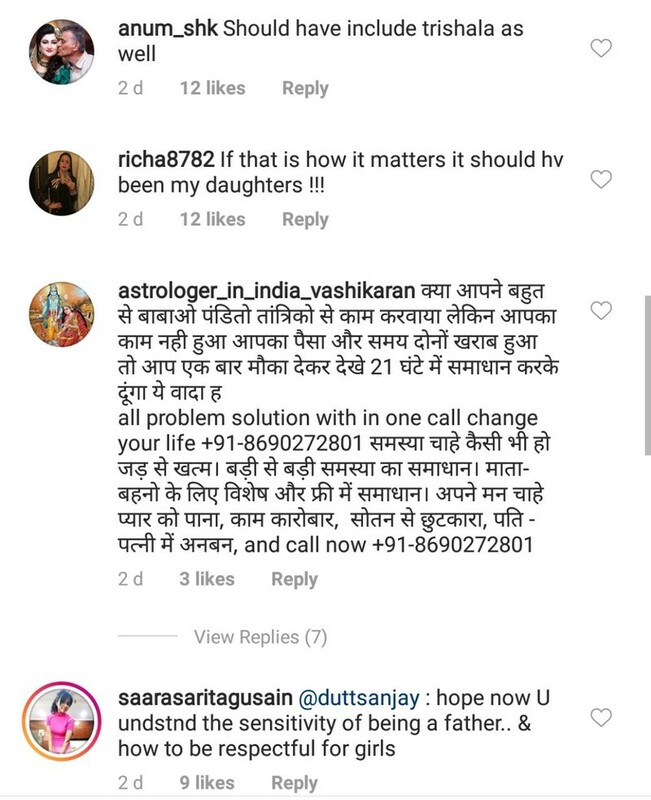 Commenting on his post users reminded him that he has one more daughter and accused him of discriminating between his two daughters. 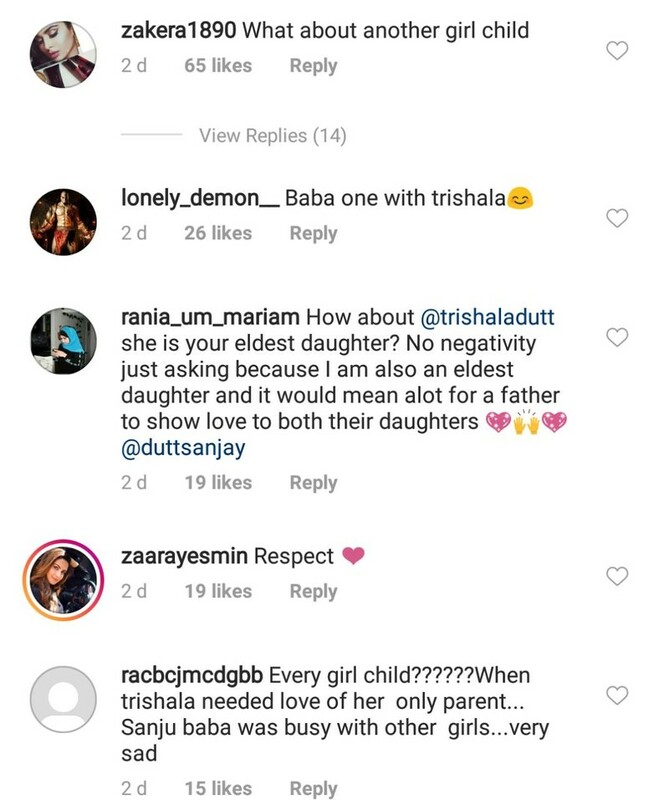 Trishala Dutt shares a warm relationship with Sanjay and Maanayata Dutt as well. The duo is often seen commenting on each other’s post. 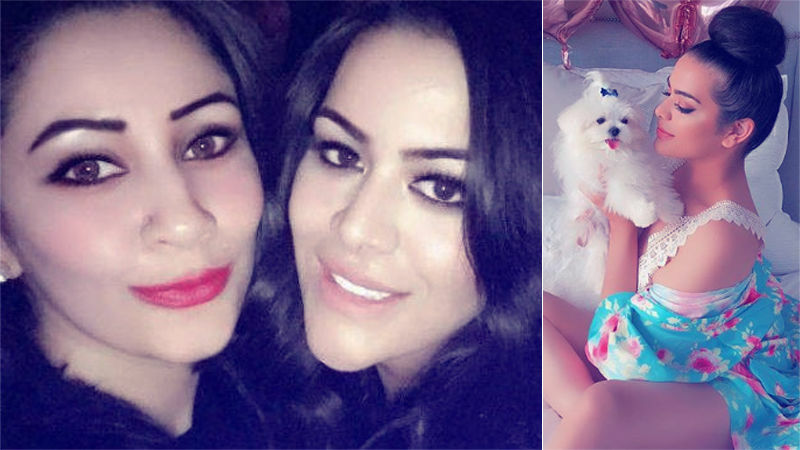 On Trishala’s 30th birthday, the star wife had wished Trishala with a heartwarming message. 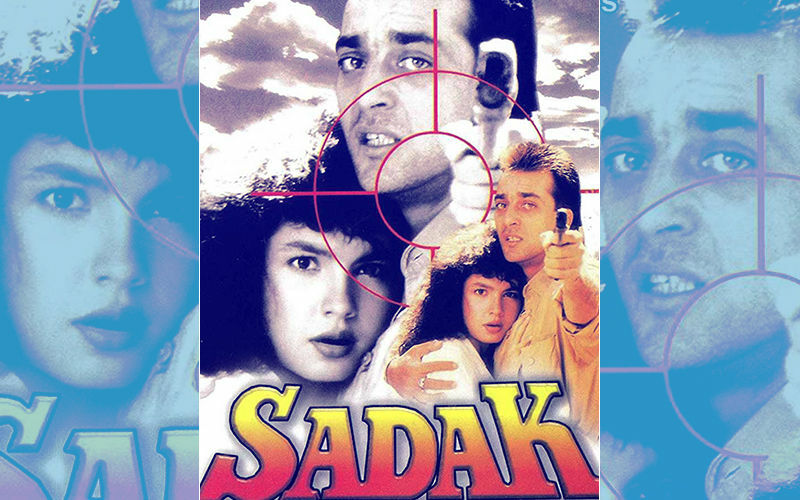 Sanjay Dutt-Bobby Deol Starrer's Director Accused Of Sexual Misconduct. 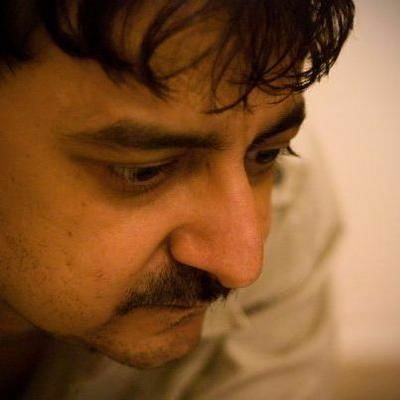 Victim Says, "He Tugged My Bra Hook & Strap, Hit On My Thighs..."
Did Tigmanshu’s Fondness For Mahie Gill Shortchange Sanjay Dutt & Chitrangda Singh?